The world's largest range of mobile lighting towers. Different configurations to fit every need. 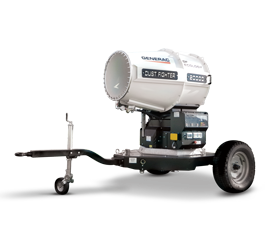 The Dust Fighter line is a range of dust control units suitable for many fields of applications such as demolition, quarries, waste dumps and asbestos removal. 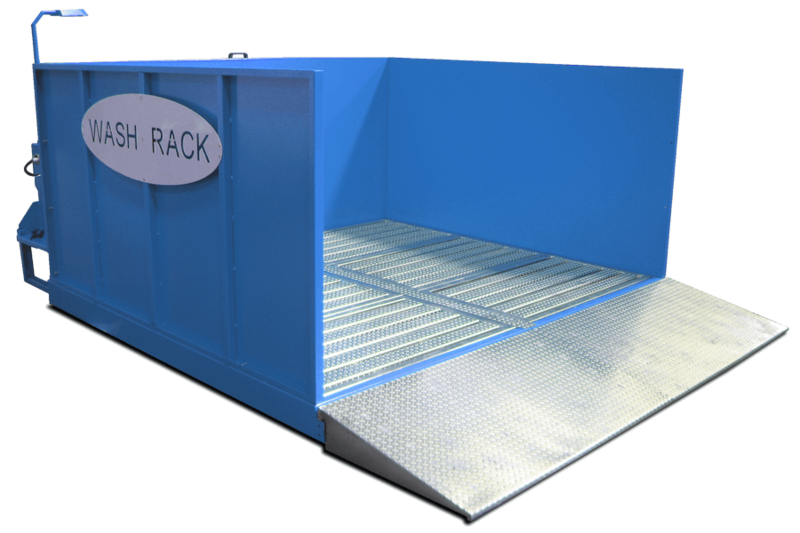 The Wash Rack is an environmentally friendly cleaning system for tools, mobile construction plant and equipment able to recycle the water to be reused. 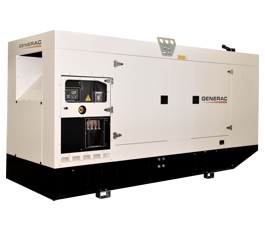 GM Series is the brand-new family of mobile power generators available in different configurations, made by Generac Mobile®. 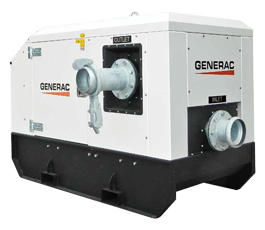 The DWP range of diesel-driven pumps is the new product family of Generac Mobile®, including vacuum-assisted and self-priming diesel-driven pumps. 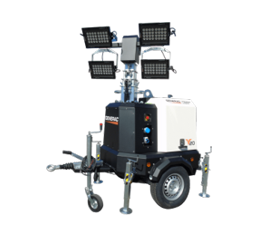 The Utility Line by Generac Mobile® includes different kinds of products mainly designed for the Construction market. 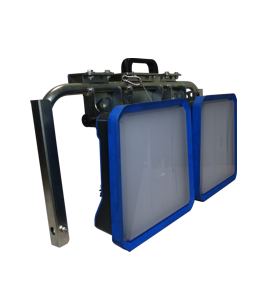 All the features, data and photographs published on this website are for guidance only. Every product could be subject to change at any time without prior notice.